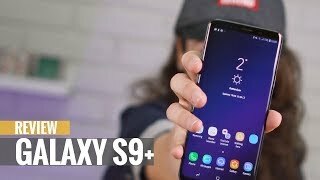 Samsung Galaxy S9 Plus got the aluminum frame on its side while the front and back is covered with a solid and thick layer of Corning Gorilla Glass 5 to make it scratch proof and save Samsung’s Galaxy S9 Plus from shattering. This device also got an IP68 certificate which means that this smartphone can stay underwater for almost 30 minutes. 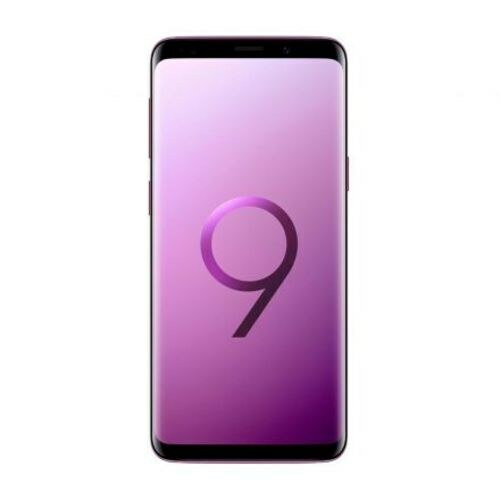 Galaxy S9 Plus by Samsung got the taste of Super AMOLED display which is exclusively made for the devices of this brand. Infinity screen is the key selling point of these devices that’s why Samsung S9 Plus is also coming with that kind of setup where the resolution will be 1440 x 2960 and pixel density reached the mark of 531. Always on display is also present on the board of Galaxy S9 Plus that will keep you updated about the notifications.